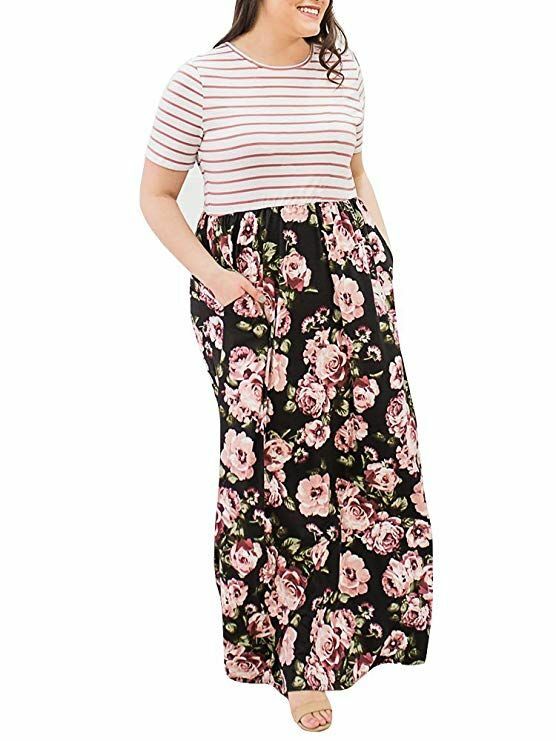 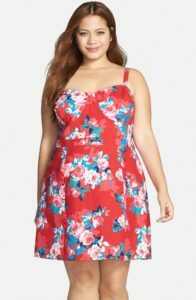 The concept of sundresses came with the intention of offering comfortable outfits for ladies, especially during summers. 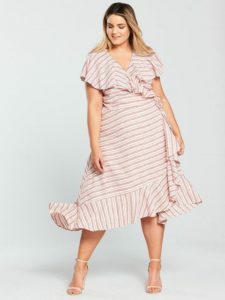 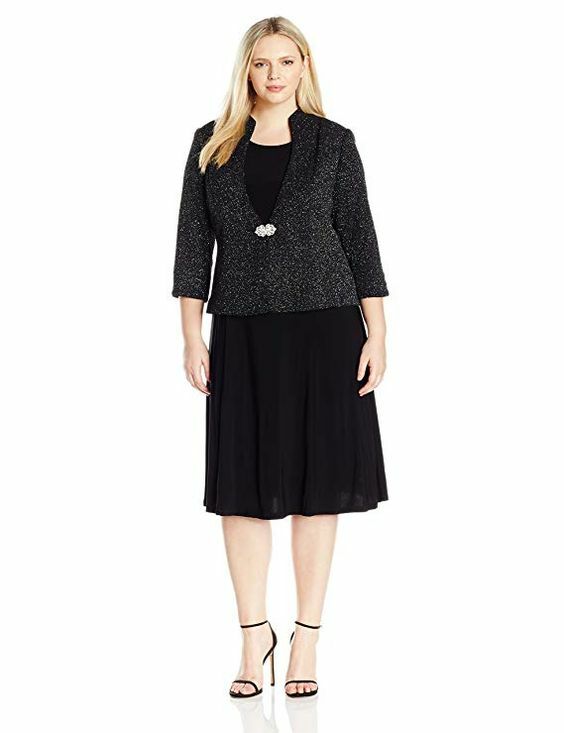 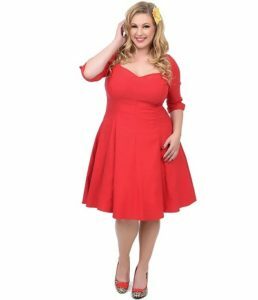 Since all kinds of dresses are available for slim women, ladies with plus size often find it hard to get the suitable dresses for themselves. 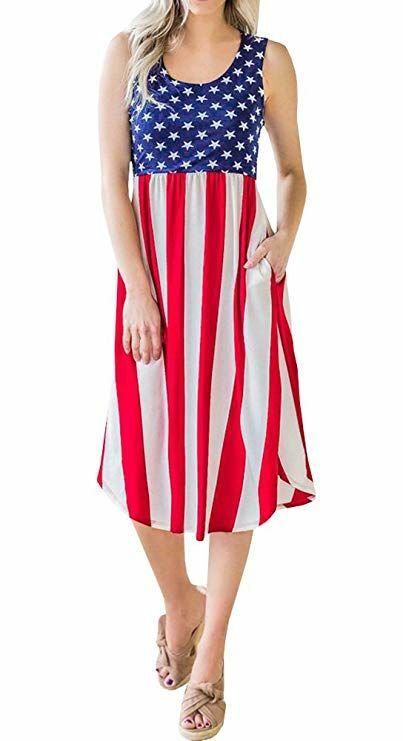 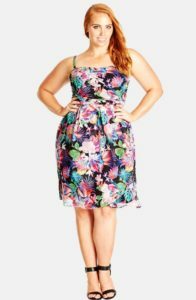 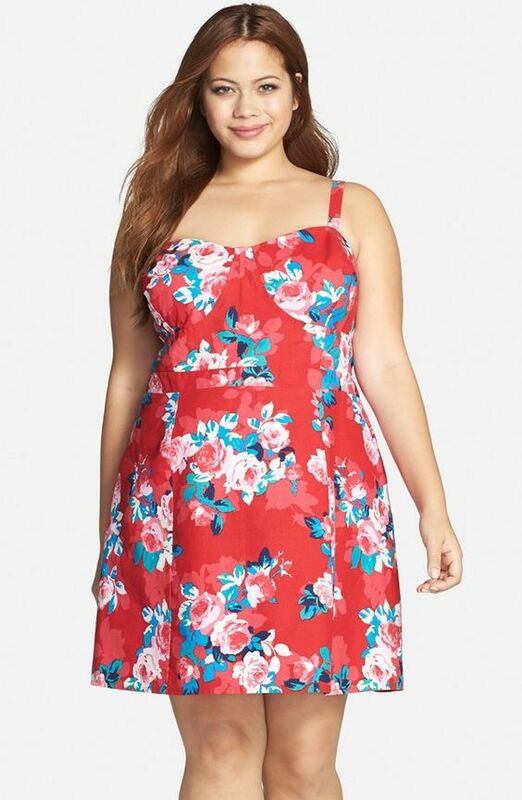 Even obese women can wear cotton sundresses and sport a cool look. 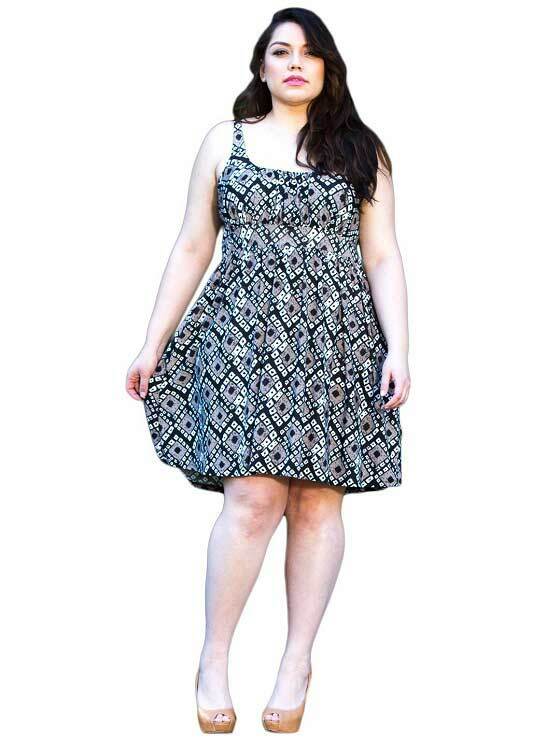 These dresses are stylish, elegant and come in a variety of colors, prints, and cuts. From sleeveless sundresses to with sleeves ones, short ones to long ones, we have it all for your ladies. Choose light colors like white, yellow, beige and more for summers and dark ones like black, blue, brown for the cool days!